Create disheveled style with medium hold hair cream for men. 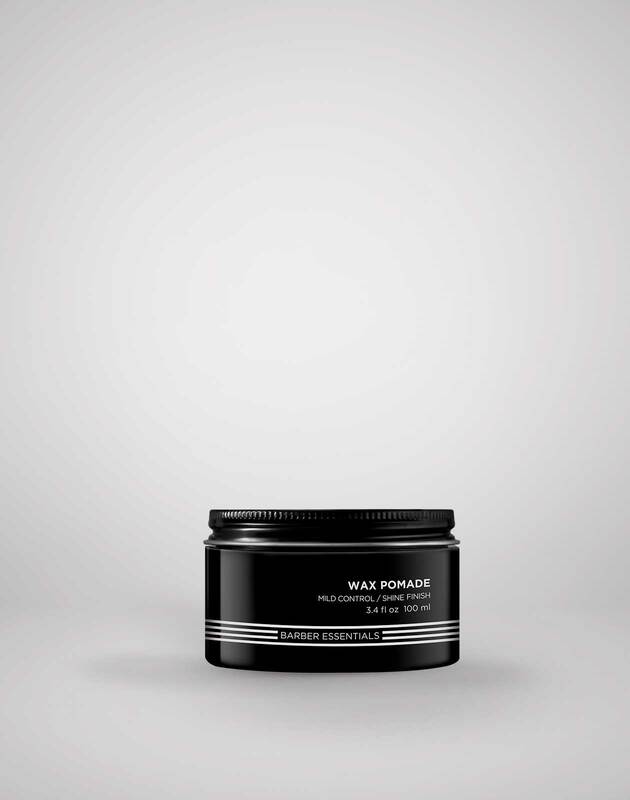 This fiber cream creates a messy, undone finish for all men's hair types. 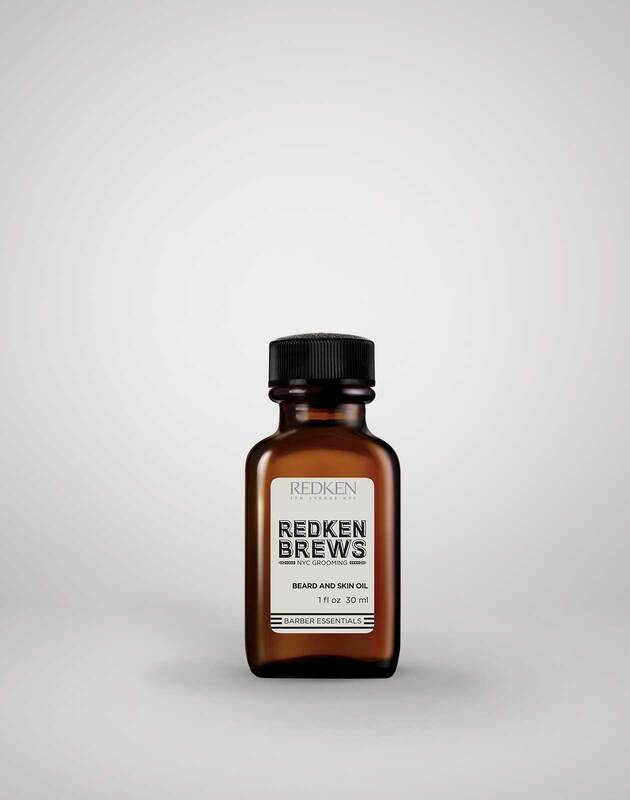 Create a disheveled men's hairstyle with this hair cream for men. 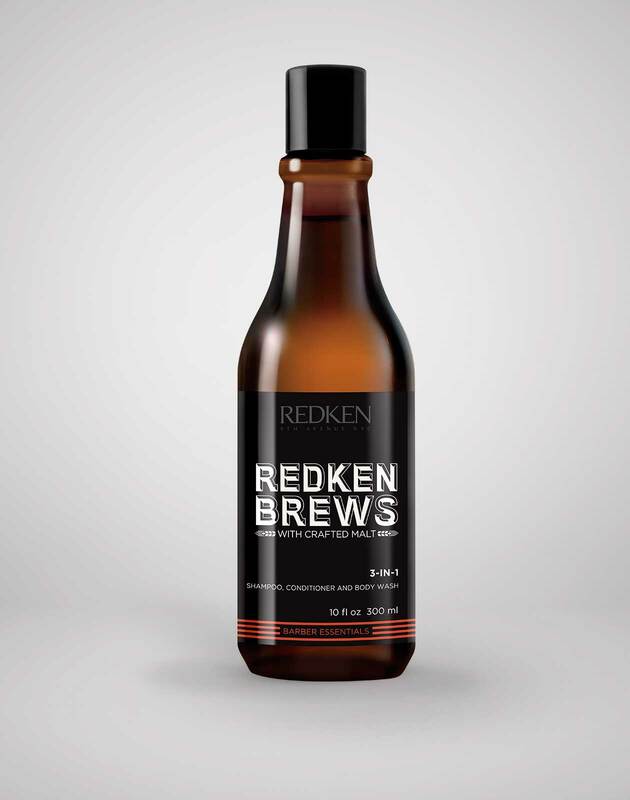 Redken Brews Dishevel Fiber Cream has a medium hold to give hair a styled look without a stiff finish. ARE YOU A PROFESSIONAL? 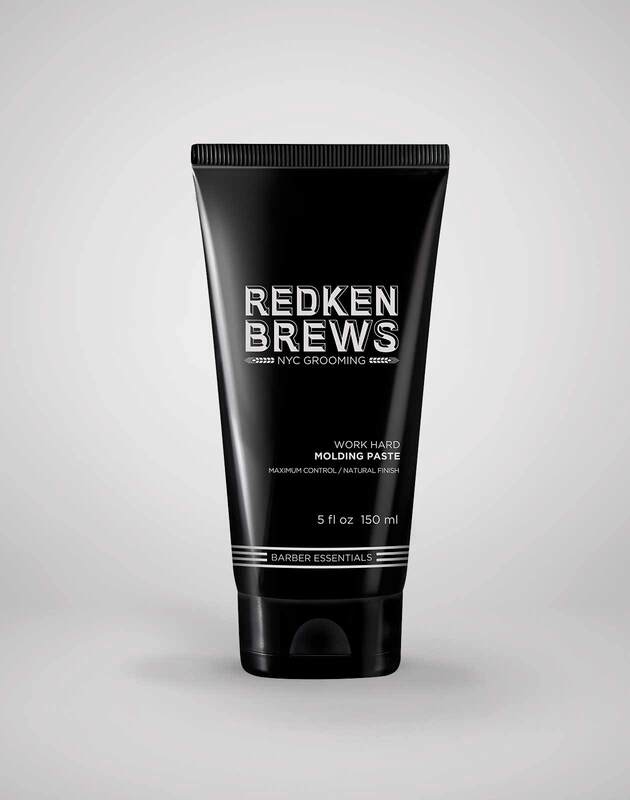 Visit Redken Brews Fiber Cream For Men on Redkenpro.com for content just for you! 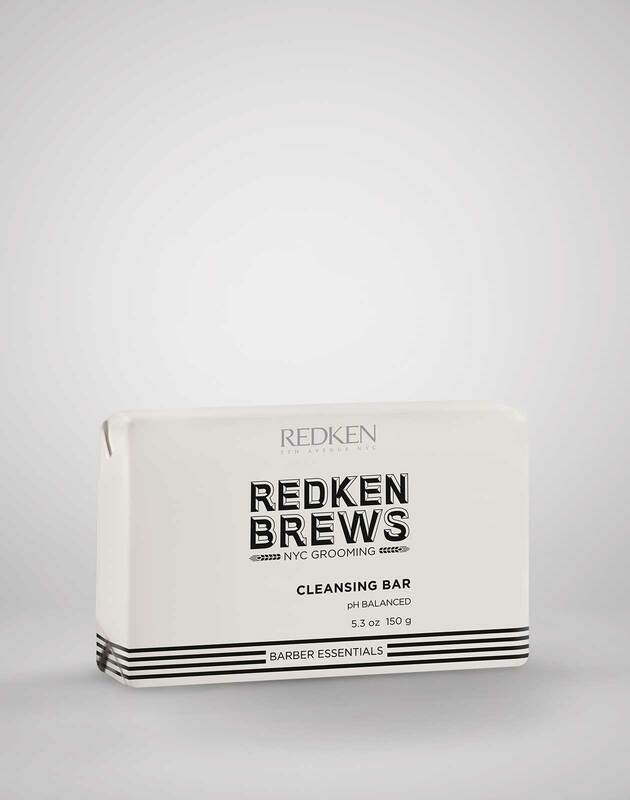 Rub a small amount of Redken Brews Dishevel Fiber Cream in hands and work through damp or dry hair.